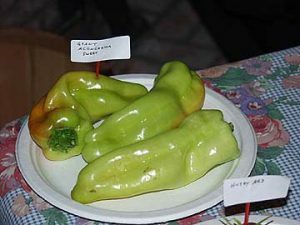 Isleta Long Pueblo Chile-(Capsicum annuum)-The Native American Pueblo of Isleta is one of the largest of the 19 Pueblos of New Mexico. Like many other Pueblos there it is in the Rio Grande valley. 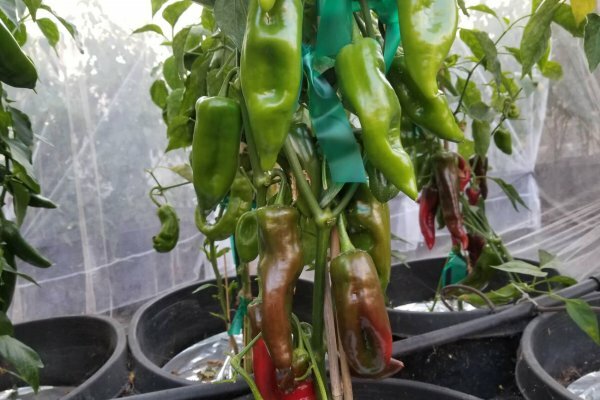 It lies about 15 miles south of Albuquerque, New Mexico. This Pueblo has been in existence since the early 1400’s. In the 1500’s The Spanish named it Isleta which means “Little Island”. During the Pueblo revolt many fled to Arizona to live with the Hopi tribes. Later after the revolt many returned with Hopi wives and thus integrated the Hopi bloodlines into Isleta. 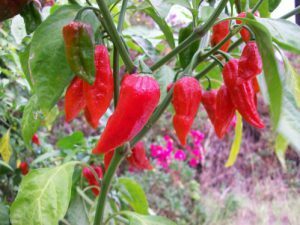 The Isleta Long chile is sweet and smoky and much more fruity when red. 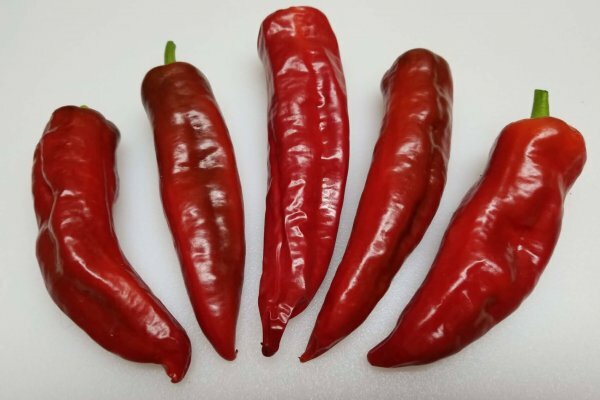 It ripens from green to red and is much longer and has thicker flesh than the regular Isleta chile. 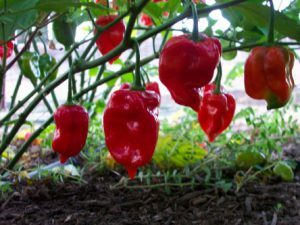 It averages 5 to 8 inches in length. 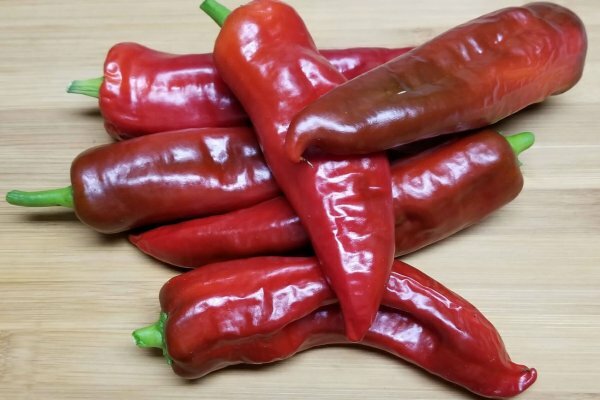 Like other native chiles roasting is better when green, but the Isleta Long can be roasted red shortly after ripening because it is fleshier. 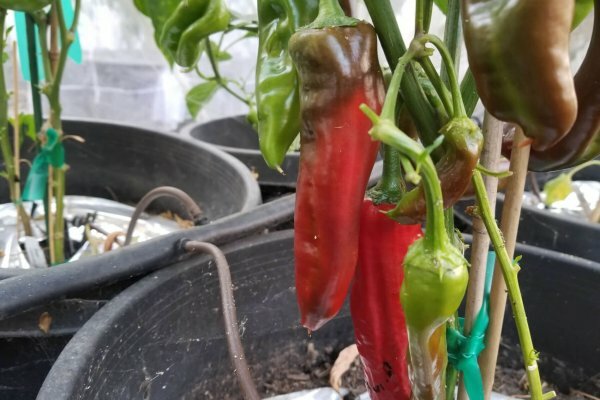 The Isleta chile plants average 3 to 4 feet tall. 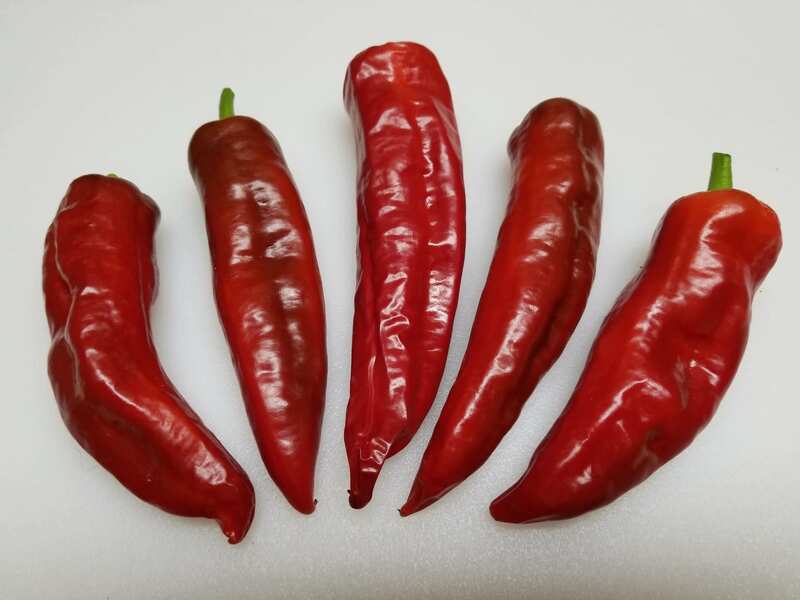 The Isleta Long chile is sweet and smoky and much more fruity when red. 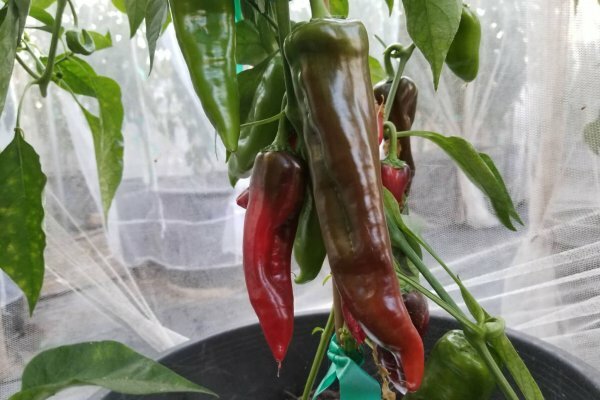 It ripens from green to red and is much longer and has thicker flesh than the regular Isleta chile. 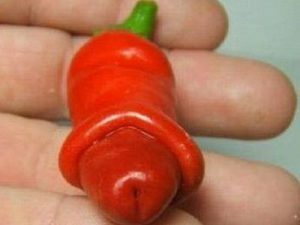 It averages 5 to 8 inches in length. 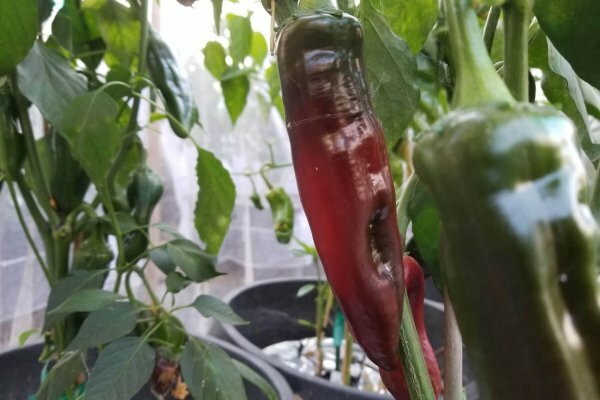 Like other native chiles roasting is better when green, but the Isleta Long can be roasted red shortly after ripening because it is fleshier. 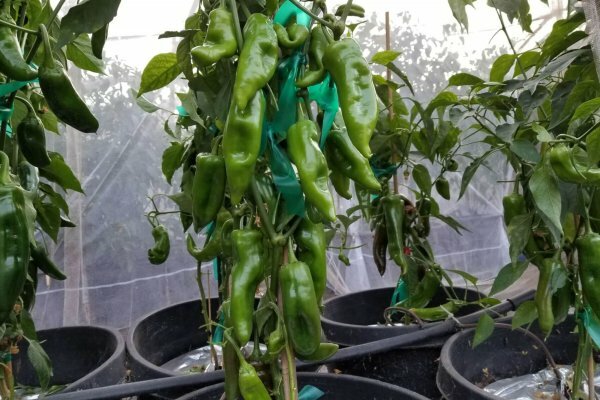 The Isleta chile plants average 3 to 4 feet tall.